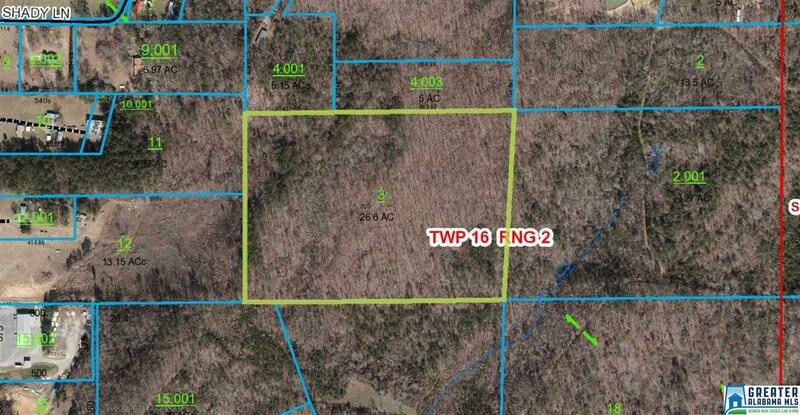 26+/- Acres off Hwy 174. No Road Frontage. Property sits behind Odenville Water Board Shop. Property is Wooded and Property Varies in topography.